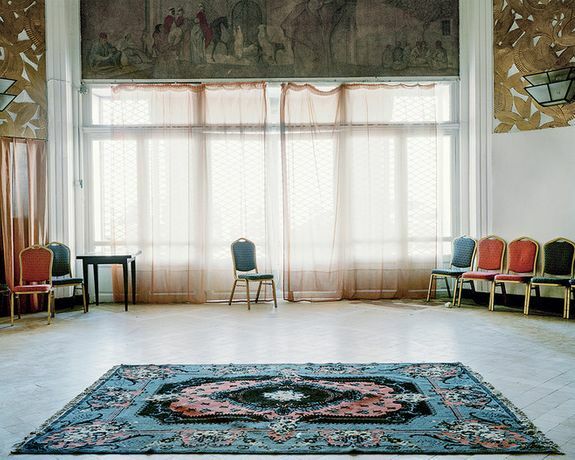 Jeu de Paume is presenting an extensive survey of work by French-Moroccan artist Bouchra Khalili (b. Casablanca, 1975). The artist’s films, video installations, photographs and silkscreen prints suggest civic platforms, from which members of minorities perform their strategies of resistance to arbitrary power. 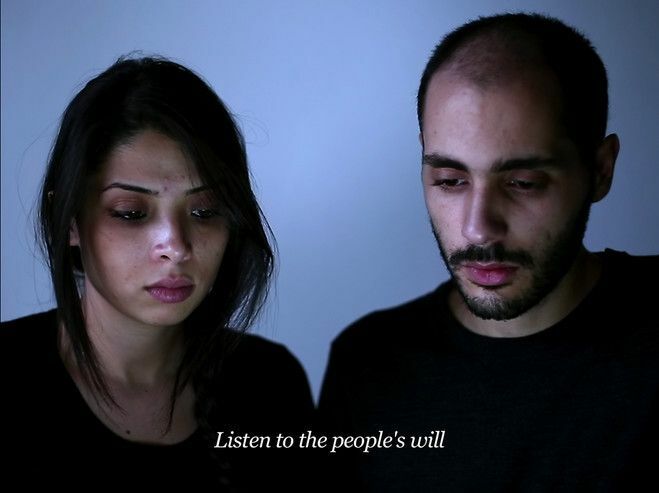 Through her artworks, Bouchra Khalili articulates subjectivity and collective history, questioning the complex relationships between the singular and civic belonging, calling for a new collective voice to come into being. Her solo exhibition at the Jeu de Paume brings together, and for the first time in France, a large selection of her work from the past ten years.